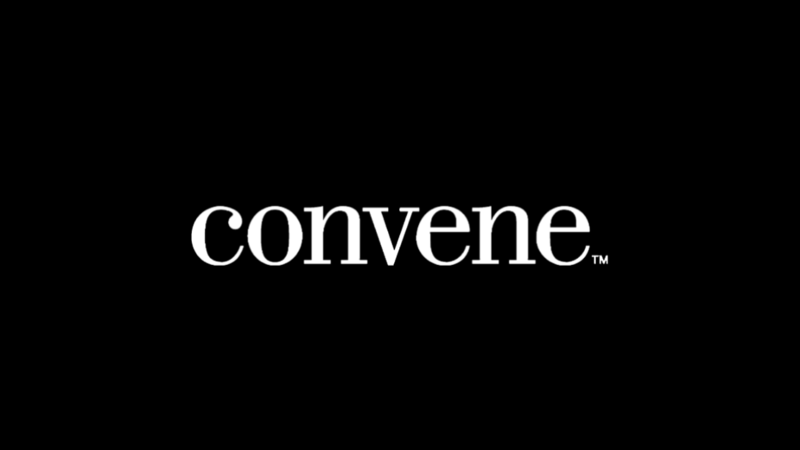 November 27, 2018 (New York, NY) — Convene, the leading partner for commercial landlords in building and managing premium, amenity-driven, flexible-term meeting and workspace solutions, has announced the start of a company-wide partnership with New Stand, a retail and media startup with a growing amenity set and audience engagement platform. The companies, both of which focus on improving and amplifying daily work environments, will join their complementary offerings starting this fall, with Convene introducing New Stand at four different locations in New York City and Los Angeles, starting with Convene’s headquarters at 101 Greenwich Street in Lower Manhattan. Humanizing the way people work, Convene provides an ideal distribution channel for New Stand’s innovations, helping both flourishing firms to grow at scale. As Convene rapidly expands, it is aggressively identifying best-in-class partners, like New Stand, that share a similar vision for reshaping people’s daily experiences and routines, helping to elevate the workplace experience for Convene members and guests. A complement to the full-service meeting and workplace experience Convene provides in six cities across the country, New Stand will offer in-store conveniences, including daily essentials, on-the-go swappable phone chargers, well-designed office and tech accessories, and locally-made products and gifts. 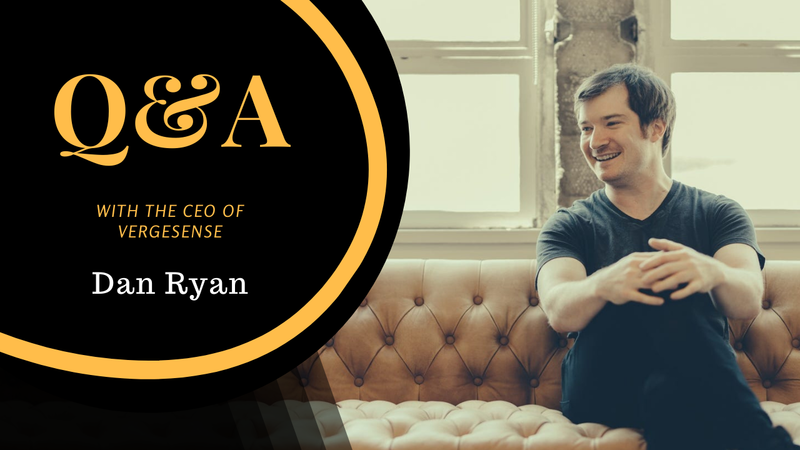 “Our mission at Convene is to create magical, hospitality-driven workplace experiences for every single member and customer that walks through our doors,” said Ryan Simonetti, CEO and co-founder of Convene. “By partnering with New Stand, a like-minded company that is looking to modernize and optimize the rhythms of our daily lives, we are adding another level of tech-enabled convenience and best-in-class amenities to our clients and landlord partners. Founded in 2015 and now operating 30 locations across four cities, New Stand recently partnered with the New York City Ferry, providing products and services on over 20 commuter boats with another 20 boats coming online next year. In addition to its upcoming openings across the Convene portfolio, airport locations EWR, SEA and MSY will bring New Stand’s total airport stores to 13 with more than 50 additional planned locations for 2019. Convene’s partnership with New Stand follows its $152 million Series D round of financing, which included investments from real estate, technology, and innovation leaders such as Revolution Growth, RXR Realty, ArrowMark Partners, Brookfield, and The Durst Organization, among others. 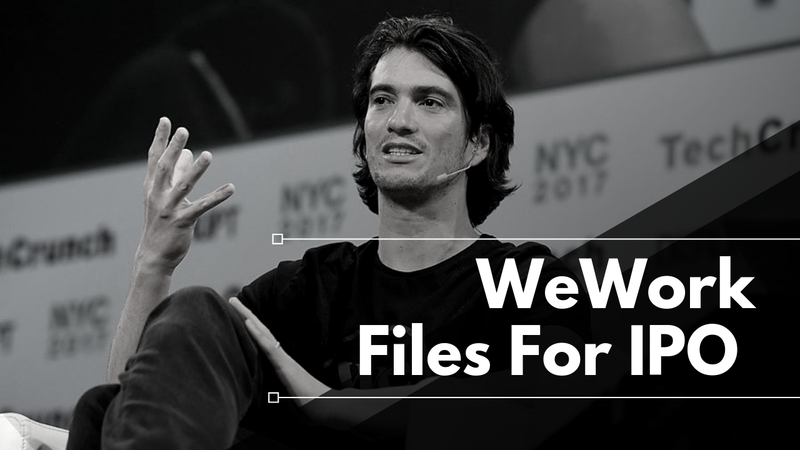 Following Convene’s significant Series D funding fund, the company is planning to grow its footprint globally, expand its service offerings, and launch a new workplace technology platform. 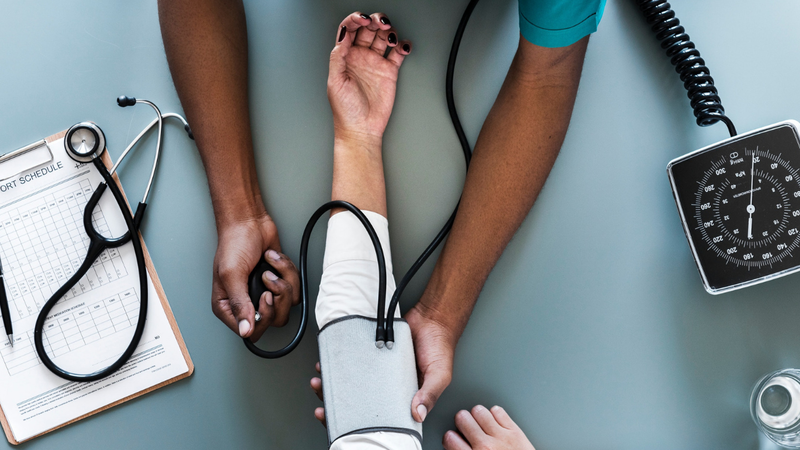 By the end of 2018, Convene will have 23 locations in five cities totaling approximately 700,000 square feet and is projected to have 45 location with 2,000,000 total square feet of space open in 10 US cities by the end of 2019. Convene (www.convene.com) partners with the world’s top landlords to deliver premium, tech-enabled meeting, amenity, and workplace solutions to enterprise companies and building tenants. Founded in 2009, Convene has operations in New York City, Boston, Philadelphia, Washington, D.C., Chicago, and Los Angeles, with plans to expand globally. The company has been named one of America’s 100 Most Promising Companies by Forbes, one of LinkedIn’s Most In-Demand Startups, one of America’s fastest growing companies and Best Workplaces of 2018 by Inc. Magazine, and the #11 Best Workplace in New York by Fortune Magazine. 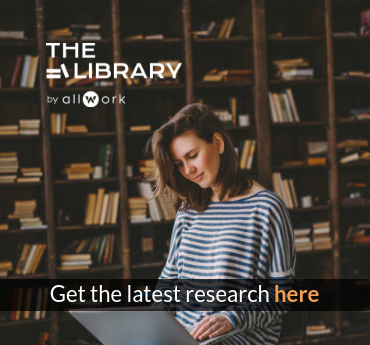 Allwork.Space is committed to sharing news, updates and developments from flexible workspace owners, operators and suppliers across the globe. Submit your press releases to the team for publication on Allwork.Space by contacting the editors, here. Convene’s VP of Product, Nick LiVigne, talks about Convene’s WorkPlace offering and its foray into coworking.